The list of production gear at Digital FX is long. Really long. Every project we produce is armed with the latest technology in the industry. 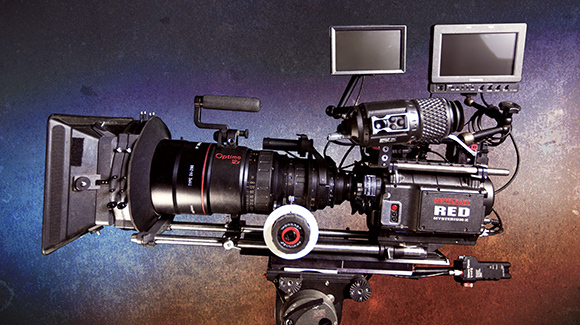 Gear packages in just about any configuration are available at our rental site, DFX Rentals.